Luxury homes are a rare sort with a broad, overarching definition. Almost anything can be considered a luxury home from a sprawling historic estate to a tiny penthouse condo in a sought-after neighborhood. A lot of the time, it has to do with amenities that just aren’t found in regular homes, but which ones actually add to the home’s final closing value versus ones that you can do without or install yourself? In short: What are you paying for, and how do you get the best price? 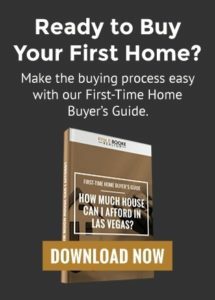 Need help navigating the Las Vegas market? The Ultimate List of Luxury Amenities: Explained! 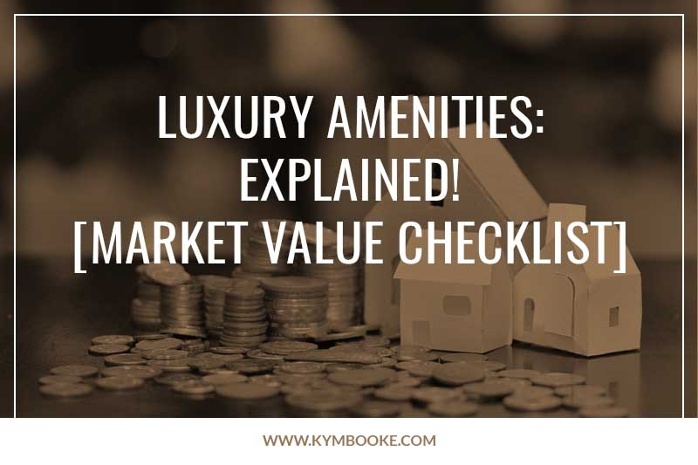 If you are in the market for a new home, you may wish to determine which luxury amenities are worth splurging on and which you should pass over. Pools have the potential to increase or decrease the value of a home depending on the area and the buyer who’s interested. A pool may be worth the increased cost if you live in a warm weather climate like ours in Las Vegas, where there are more swimming days than other parts of the country. 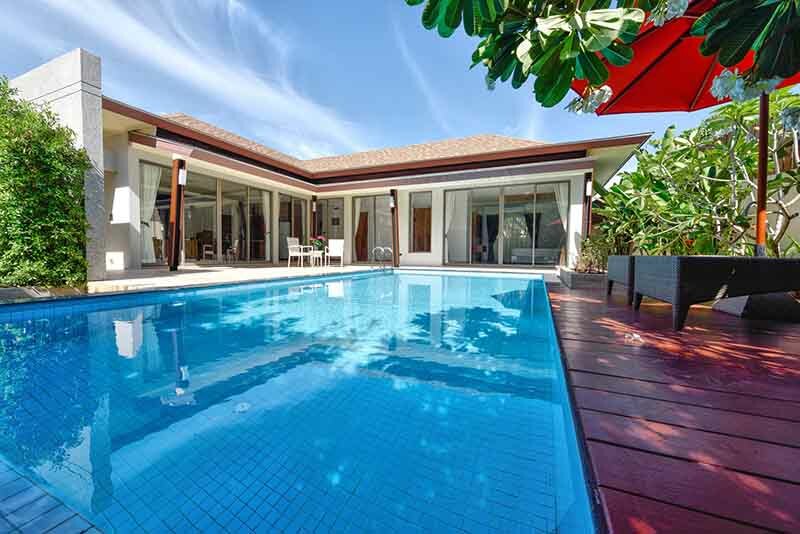 On the other hand, homes with pools require constant maintenance and have an increased cost of home insurance. An experienced real estate agent will be able to tell you if a particular pool is worth it based on the neighborhood, how much space it takes up in the yard, and whether it is in good shape. Having a home that has been upgraded with the latest smart technology is convenient. However, in most cases, you are paying a premium to buy a house with the work already done. Always research how much it will be to complete the work on your own versus the extra cost you are paying for a home that has already been converted. In most cases, you are better off converting the home yourself. Amazing views can increase the price of a home, but before you pay extra for it, do your research to ensure future construction or development projects won’t block your sightline. You don’t want to get left with a house that has decreased significantly in value. Open floor plans are all the rage these days. This is one luxury amenity that you want to indulge in, especially if you plan on selling the home you are buying in the near future or plan on renting it out. Energy-efficient appliances are well worth the cost. They can decrease your energy usage, saving you money each and every month. Over time, they may save you more than your initial investment, so if a house is initially outfitted with them, you’ll know that you’re on the right track for efficiency and you know that those units are likely fairly new, which decreases the risk of malfunction or a necessary replacement. Buying a home with a sun room may or may not make financial sense for you. If you know you will use and enjoy the space, by all means, splurge. However, if you aren’t really sure if you will use it, the space, along with your money, will go to waste. Sun rooms increase your home’s energy expenses, and the small spaces can’t really be used for much aside from sitting rooms. The last luxury amenity that may be worth it is a home that has additional living space. It may be a home that has an add-on or a completed basement renovation. Always make sure the work has been permitted and done correctly before buying a home with added living space. Also keep in mind that if you are willing to do the work yourself, finding a home that you can add on to will earn you sweat equity. But if you want a turn-key house and know you will make use of the space, this is an investment you should make. Some luxury amenities will increase the value of a home and make sense if you plan on selling the home within a decade of moving into the house. Other amenities are only worth the price tag if it is a must-have item to you. It can be hard to determine which you should invest in and which you should not, but at the end of the day, a skilled real estate agent can guide you toward the best choice for you.